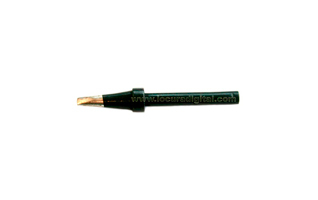 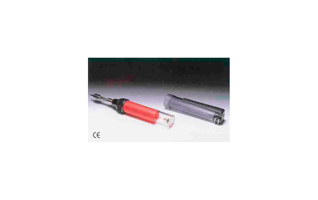 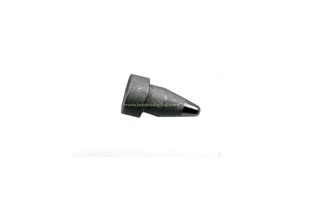 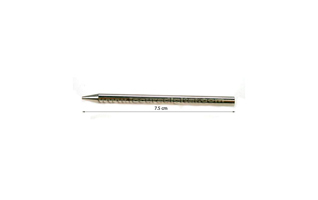 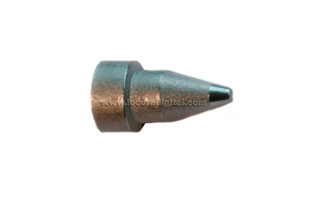 33410281 LAFAYETTE gun tip for desoldering station, hole 1.3 mm. 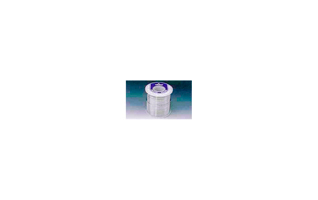 SOL32505 Spool of tin of 500 grams. 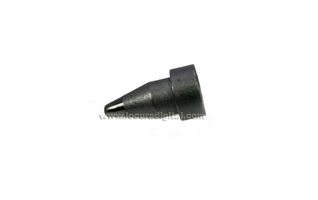 33410280 LAFAYETTE gun tip for desoldering station, hole 1 mm. 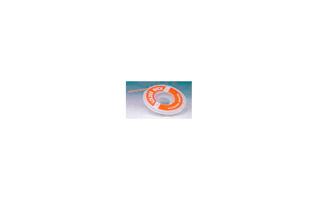 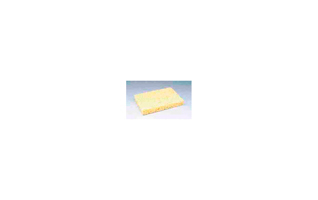 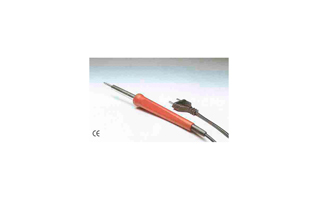 LAFAYETTE Punta welder 33410273 season, 0.5 mm thin. 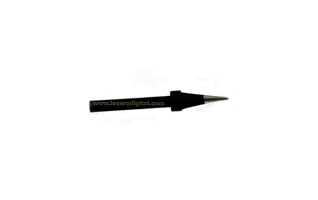 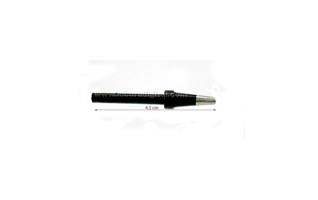 LAFAYETTE 33410274 station de soudage Punta, mince 0.5mm. 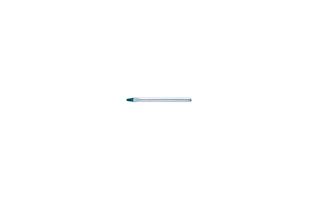 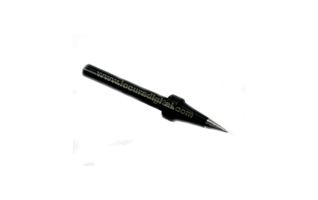 33410279 LAFAYETTE station welder tip, 0.8 mm hole. 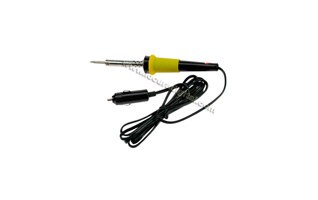 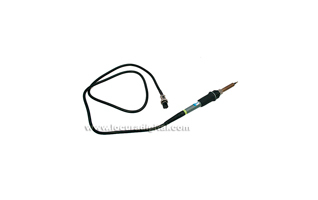 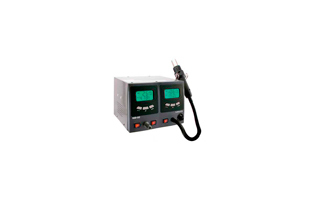 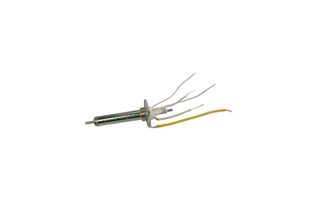 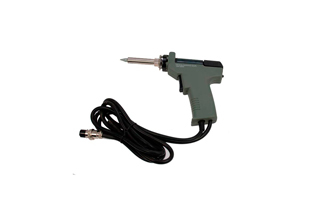 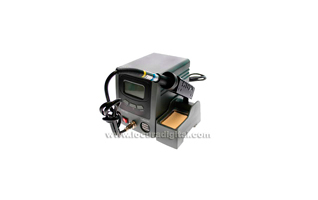 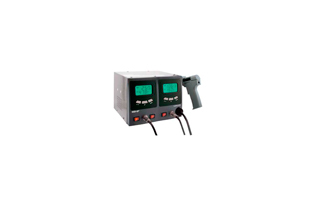 LAFAYETTE 33410276 silver tip soldering station, 2 mm.